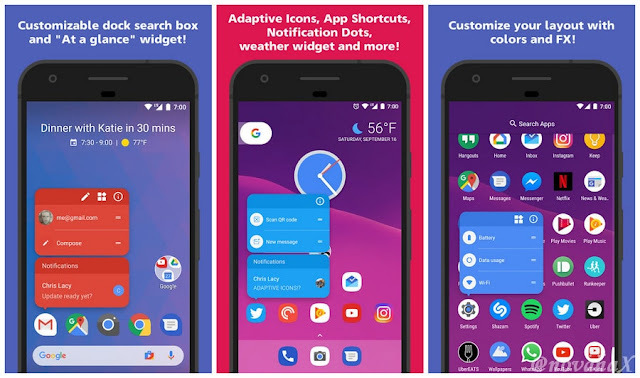 Action Launcher plus brings all the pro features of pixel edition android pie to your device, Action Launcher then adds a wealth of color, customizations and unique features so you can quickly and easily make your home screen shine! 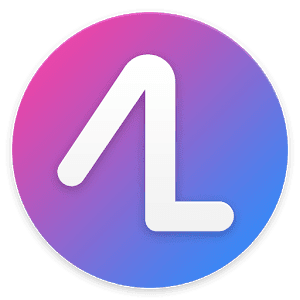 Our Launcher allows you to import from your existing layout from other launchers such as Apex, Nova, Google Now Launcher, HTC Sense, Samsung/Galaxy TouchWiz and the stock Android launcher, so you'll instantly feel right at home. Place the Google Pill and Date widgets and more. Quickly view the weather, date and your next calendar appointment! Use Android 8's App Shortcuts, on devices running Android 5.1 or later! Adaptive Icon support: Devices running Oreo can use native Adaptive Icon support. Shutters: swipe a shortcut to reveal an app's widget. Useful for previewing your inbox or Facebook feed without opening the app. Covers: an innovative take on traditional folders. Swiping a Cover opens a hidden folder which you have customized. Revamp the app's overall look & feel, embracing Pie's color and styling.